A CPD session on how to teach the data components of the single maths A level course through the Large Data Set, followed by a brief forum to discuss what the AMSP can provide in the coming half year. 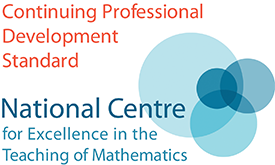 Open to Maths teachers from all schools (state and independent sector) in the local area. Suitable for teachers who are teaching Yr 13 and Yr 12 students for the single maths A Level course - for any exam board. Please ensure you have informed the event organiser which exam board you use; the session will be accessible to those from any exam board, but is likely to use the Edexcel LDS as the exemplar. 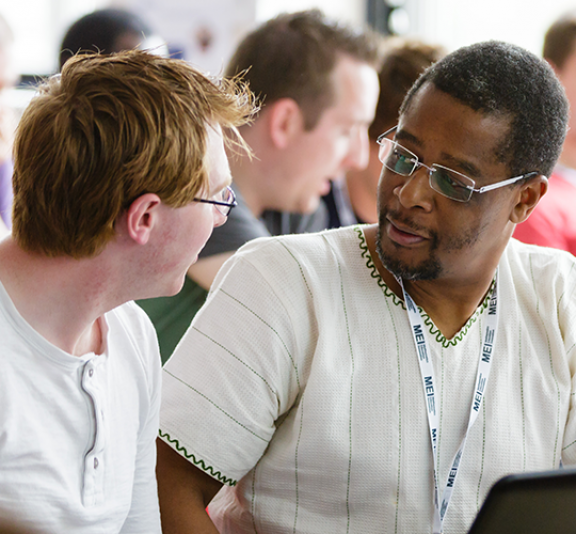 Bring a laptop - the session will involve you creating resources. Where is the entrance to the school? Is it possible to park at the venue? The school does not have any parking spaces - butthere is normally easyparking nearby. Please email the event organiser for details.